Happy Weekend!!! I hope you all are having a wonderful one. It’s Thanksgiving weekend here in Canada and we’ve been busy spending time with family and taking time to enjoy every minute of it. It’s important to take time to enjoy the little things in life, to connect with those we love and take time to give thanks for all the things in our lives that make them wonderful. That’s exactly what today’s step is all about. 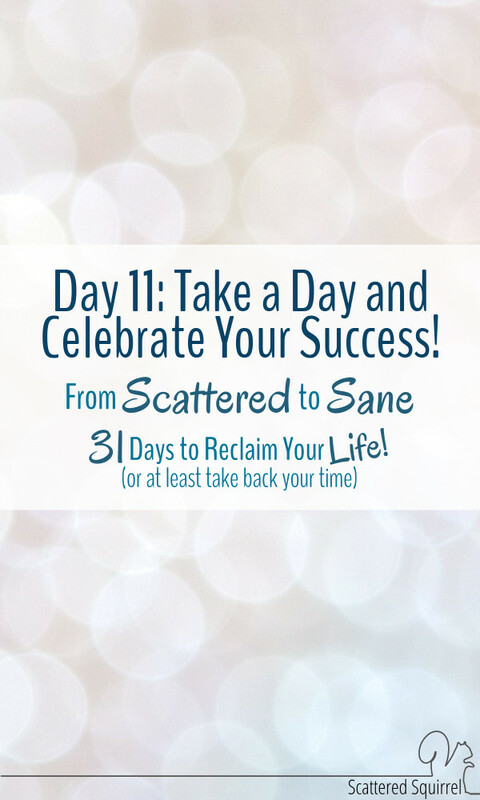 Today, I want you to take some time to celebrate your success! 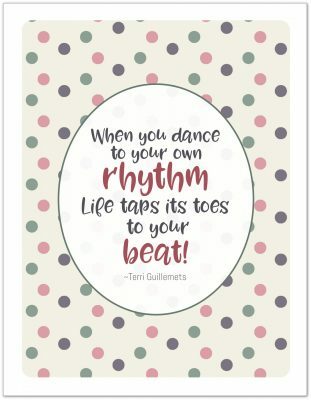 When we’re building new routine and trying to reclaim our lives from the chaos, it is important to take a time out to acknowledge and celebrate our victories. We need to take a moment to recognize how well we’re doing. Every step forward is something to be celebrated. 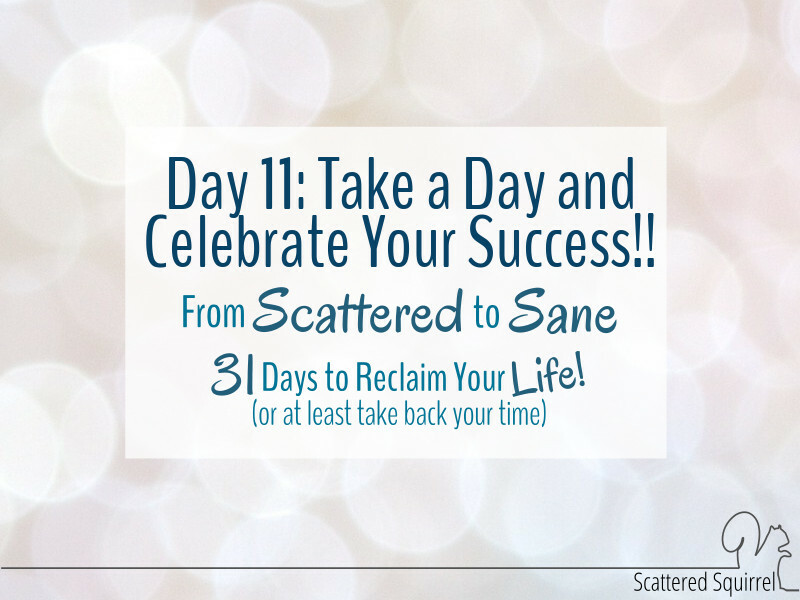 So today I want you to do something for yourself to celebrate your own personal victories. Whether you’ve been managing to do all three of your three things each day or not, take some time to do something nice for yourself today. Do something that makes you smile, or laugh, or that makes you feel content and happy. Whatever it is that will bring you joy, take some time today to do it. It’s so important to take this time to say “Yay! I’ve gotten this far” and you so totally deserve this. Life can be crazy, it can be busy and chaotic, taking these small moments of time to do something nice for ourselves is going to help us so much in the long run. That’s it for today. I don’t want to keep you – you’ve got important stuff to do today. I would love to hear about how you’re celebrating YOU today. Come on back tomorrow and drop me a line in the comments to let me know what you chose to do today. Above all else have some fun!!!! And to all my fellow Canadians out there, I wish you a wonderful, joy filled Thanksgiving! Not just this post BUT all your posts bring me joy to read them ! Thanks and have a nice holiday ! Awww, thank you so much Lina, that means the world to me.